Today the current generation of Marie-Helene and Jean Pol run their own domaine consisting of vineyards passed down from generation to generation. They farm sustainably, growing their grapes in the 100% Grand Cru vineyards surrounding the village of Ay in the Grand Vallee de la Marne. Here the soils are comprised of chalk with belemite fossils or on calcerous and sedimentary soils in terroir very well suited for Pinot Noir (the wine is 75% Pinot Noir/25% Chardonnay). Very gentle pressing is employed so the wines are perfectly detailed and expressive, using 1.5 kg of grapes per bottle rather than the allowed 1.2 which would require harsher pressing to get the same amount of juice. 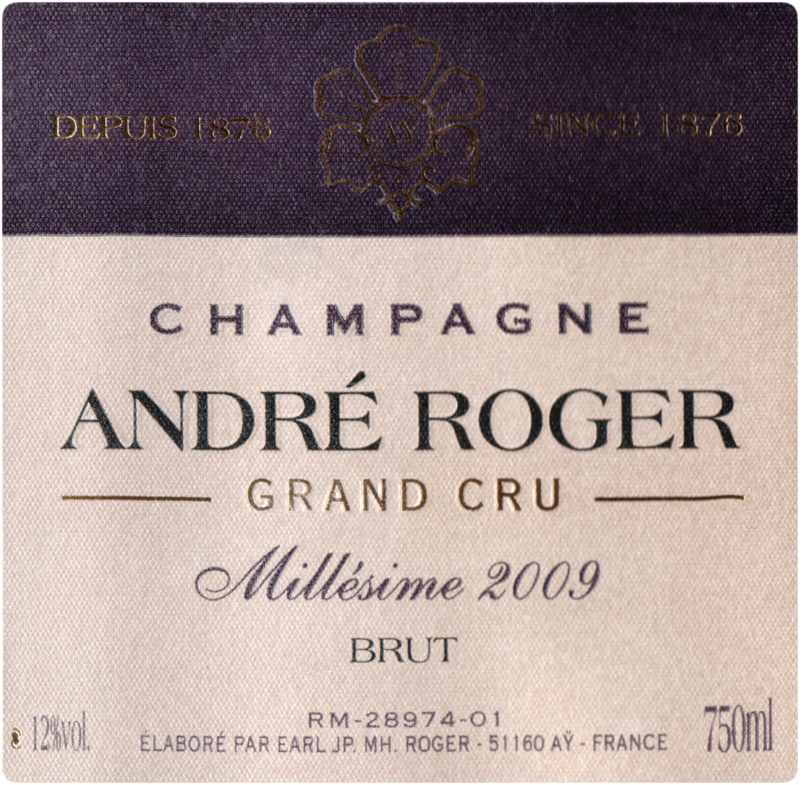 Wines are aged, 20% of reserve in neutral barrels, dosage is all natural, and it is sur lee for about 15-18 months. 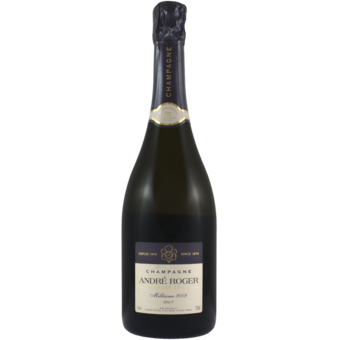 The result is a beautiful bubbly, with lovely hints of brioche, yellow fruits, cool, stony and mineral with a fine mousse. Perfect all on its own or with a wide range of appetizers, especially seafood, shrimp, stone crab, smoked salmon blinis with creme fraiche and caviar.